Thanks for Joining Us in Anaheim! 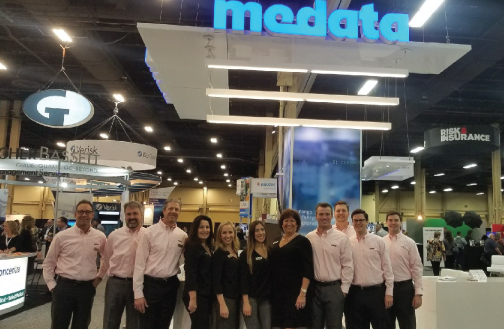 It was great seeing everyone at PARMA 2019 in Anaheim, CA! It’s always a pleasure to reconnect with old friends and we really enjoy getting the opportunity to build new relationships as well. 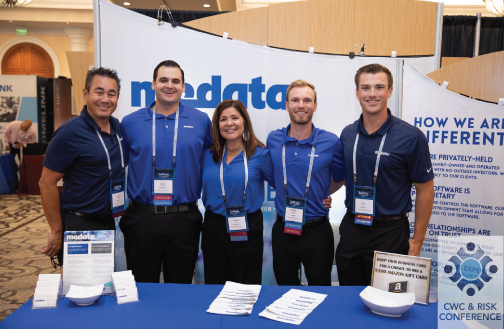 A huge thank you to those who visited our booth and look forward to seeing you all again in Monterey 2020! 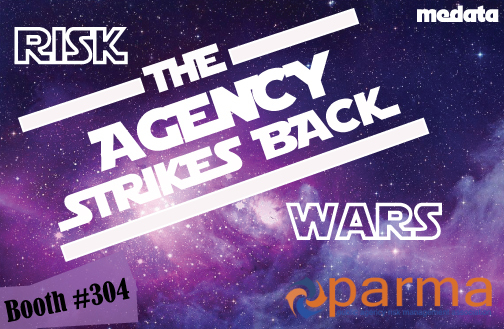 Strike Back at PARMA with Us! 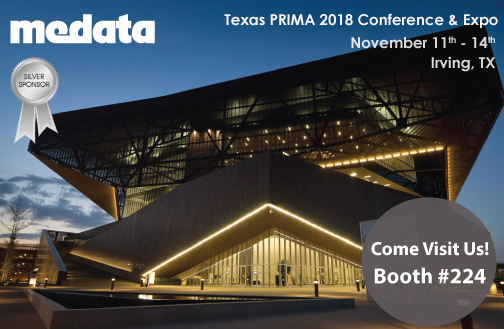 Come see us at Texas PRIMA! Another Great Year at CWCRC! We enjoyed seeing you at PARMA! 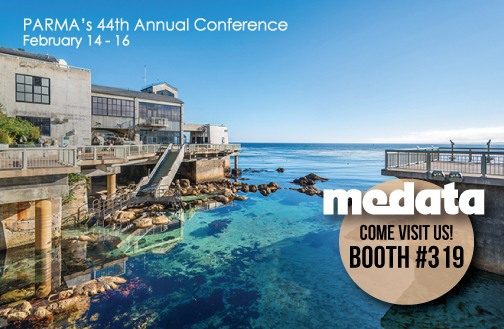 It was great seeing everyone in beautiful Monterey, California at this years PARMA! 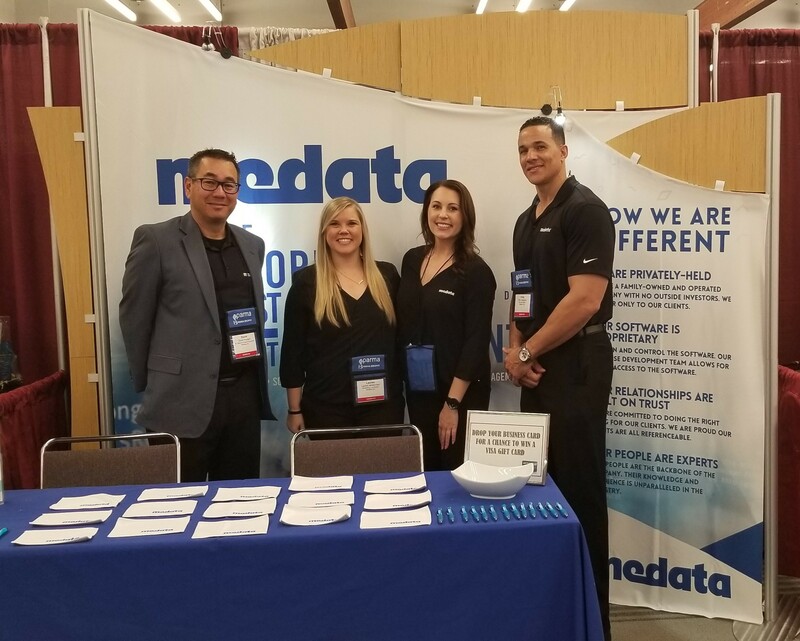 We enjoyed connecting with our fellow industry colleagues and having the opportunity to build some new relationships. We thank those of you who visited our booth and we look forward to seeing you again next year! It was great seeing everyone at NWCDC! 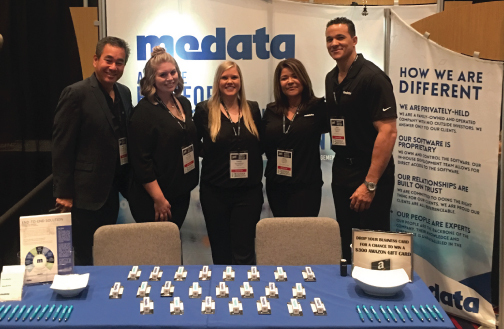 Attending the National Workers’ Compensation & Disability Conference in Las Vegas was a reminder of how grateful we are for the friendships we have made and continue to make in our industry. To everyone who visited us at the booth, we would like to extend a sincere THANK YOU! 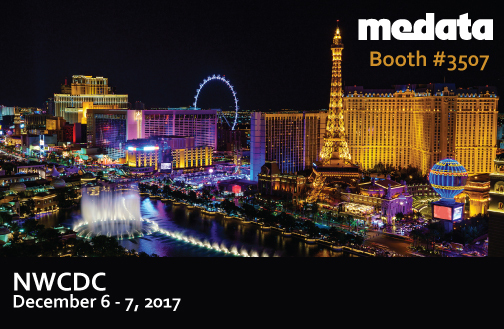 See you in Vegas for NWCDC! NWCDC is back in Las Vegas! 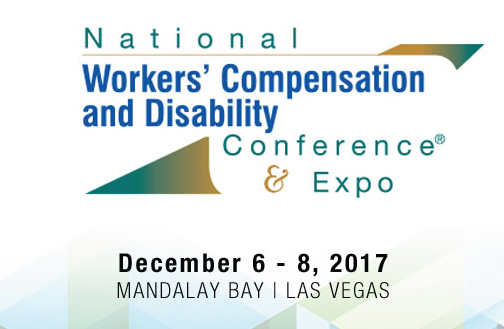 Join us December 6-8, 2017 at the industry’s largest expo and gain insight on how to solve your toughest workers’ comp and disability management challenges. Click HERE and SAVE an extra $100 on your registration! 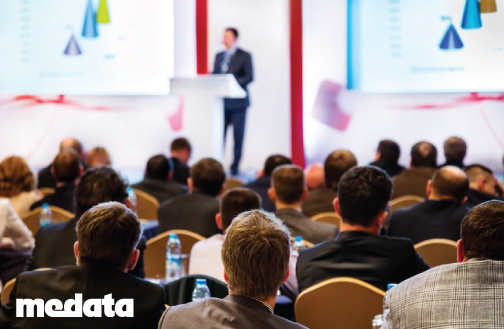 Receive monthly compliance and regulatory updates delivered directly to your inbox.